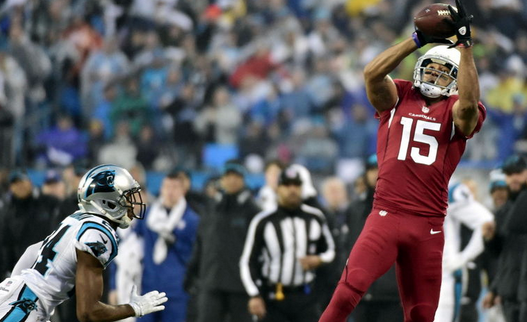 The Arizona Cardinals could be without stud wide receiver Michael Floyd to start the regular season after he broke three fingers during practice on Wednesday.  #AZCardinals WR Michael Floyd broke three fingers on his left hand, source said. He’s out six weeks, likely to miss start of the season. Floyd recorded 47 catches for 841 yards and a career-high six touchdowns last season.